Vector Illustration. 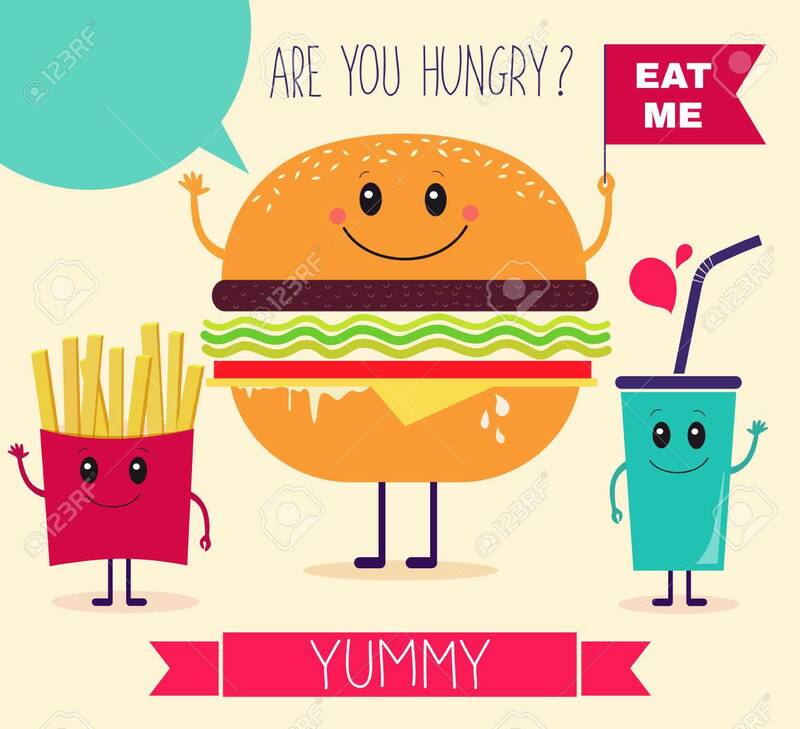 Fast Food Royalty Free Kliparty, Vektory A Ilustrace. Image 38617622.